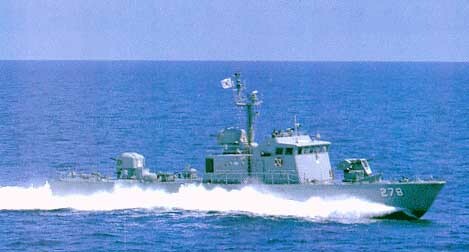 Here is an example of the Sea Dolphin patrol gunboat. This photo is taken from the ROK Navy. This type of patrol boat is being used by the Philippine Navy. The Halter-Marine patrol boat is also being used by the Philippine Navy.